Princess Belle, from Disney’s Beauty and the Beast is true to her name: She’s beautiful inside and out. Although she is impossibly gorgeous, she also loves to read, a fact that her neighbors often make fun of her for. 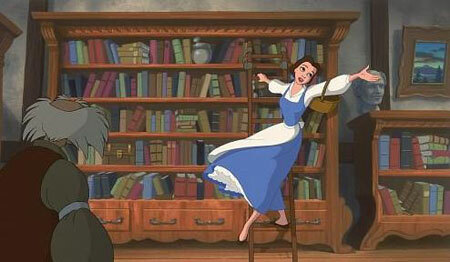 Nonetheless, Belle pursues her passions, ultimately proving that you can be both beautiful and smart. This is part of why she is my favorite Disney princess, and judging by the number of requests I’ve received for a Belle article, I know she is many readers’ favorite as well. For more Disney-inspired looks, check out our past articles on Walt Disney’s Snow White, Walt Disney’s Sleeping Beauty, Walt Disney’s The Little Mermaid, Walt Disney’s Cinderella, Walt Disney’s Princess Jasmine, Walt Disney’s Princess Tiana, and Walt Disney’s Pocahontas. Belle lives in a small French town with her inventor father, Maurice. The town’s most eligible bachelor, the muscular and arrogant Gaston, is set on marrying Belle, but she has big dreams and no interest in settling down. One day, Maurice leaves the village to bring his latest invention to a fair. On his way to the fair, he gets lost in the woods and ends up at a castle. The master of the castle, the large and angry Beast, orders Maurice to remain as a servant to him. Meanwhile, Maurice’s horse runs home to Belle and leads her to the castle. Upon entering, Belle meets the Beast’s servants, Lumière, Cogsworth, and Mrs. Potts, who have been turned into a candlestick, a clock, and a teapot, respectively. 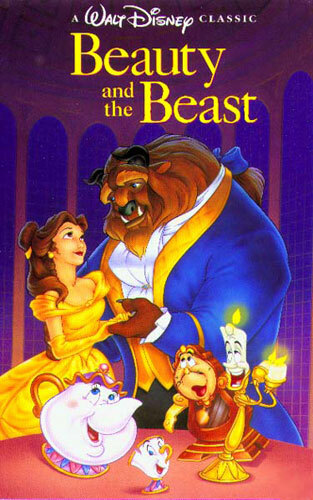 She offers to take her father’s place as a servant, and the Beast accepts her offer and sends her father home. Upon his arrival, Maurice tells the villagers about the castle and how Belle was captured as a servant. They make fun of him and think he has gone insane, but Gaston decides to gather a crowd to go to the castle and rescue Belle without the help of her father. Back at the castle, the Beast and his servants discuss the fact that Belle may be able to break the curse that is upon them. If she falls in love with the Beast and kisses him before the last petal of an enchanted rose falls off, the inhabitants of the castle will transform back into humans. The Beast decides to try to be nice to Belle, so rather than locking her in the dungeon, he gives her a beautiful room and tells her she can do whatever she pleases in the castle as long as she stays away from the forbidden wing, (where the enchanted rose is located). 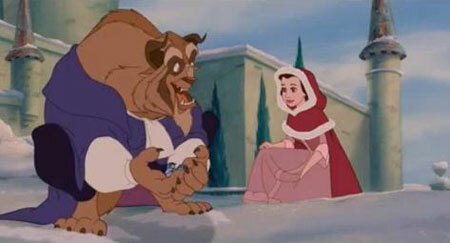 Despite the Beast’s attempt to be kind to Belle, their relationship starts off rocky. She misses her father and refuses to have dinner with the Beast. She even enters the forbidden wing. When the Beast discovers her there, he is overwhelmed with fury and Belle is so afraid that she runs away from the castle. On her way through the forest, she is attacked by wolves, but before they hurt her, the Beast comes and rescues her. Gaston and his mob arrive at the castle to murder the Beast and “rescue” Belle. The servants put up a great fight against the attackers and eventually get them out of the castle, but the repulsive Gaston climbs up the wall onto the Beast’s balcony. After an intense battle, Gaston falls off of the roof, but the Beast is wounded and near death. Belle walks in and sees his terrible condition and immediately starts weeping. She admits her love for the Beast, breaking the spell and turning him human. 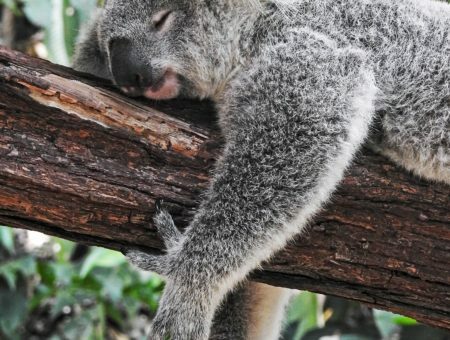 His servants turn into humans as well, and they all live happily ever after. In Belle’s village, her everyday outfit is a simple blue dress with a white puff-sleeved shirt and a white apron. 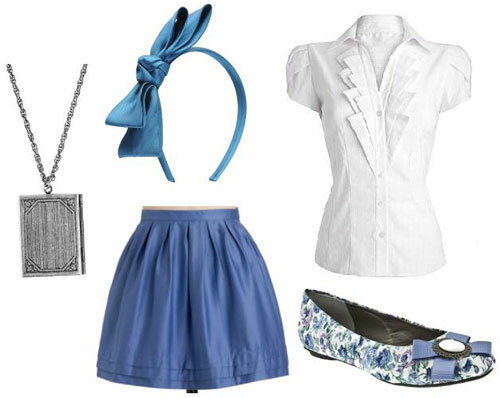 To make this look more modern, I used a blue skirt, a white button-down shirt with puff sleeves, and a blue headband. I also added a book necklace, to pay homage to Belle’s love of reading. 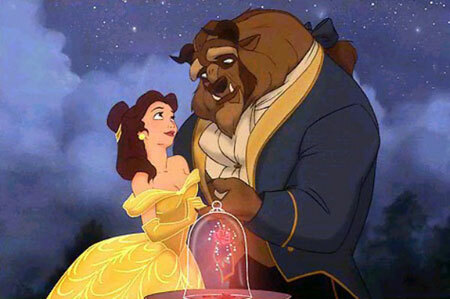 One of my favorite scenes of the movie is when Belle and the Beast sing the song “Something There,” in which they first notice that they are falling in love. 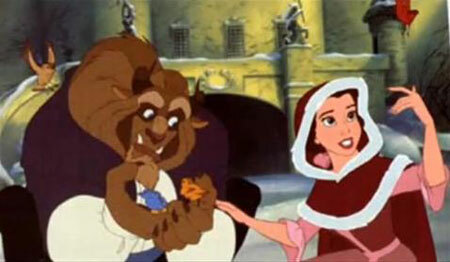 In the scene, the two play in the snow, and Belle is pictured wearing a long pink dress with a red fur-trimmed coat. Since it’s way too hot outside right now to be wearing a fur-trimmed coat, I translated her look into something that can be worn in this heat wave. For an everyday look, I used a simple red strapless dress with a pink cardigan, pink necklace, and pink shoes. I also included red rose earrings, as a symbol of the enchanted rose. For a special occasion look, I used a gorgeous pink and red dress and paired it with black accessories. Do the earrings look familiar to you? Their shape is reminiscent of our favorite talking candlestick, Lumière. 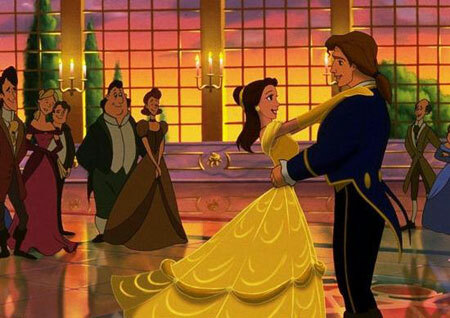 Belle’s most memorable fashion moment is, of course, her gorgeous golden ballgown. She wears it toward the end of the movie, when she and the Beast have a romantic dinner and then dance to the song “Tale As Old As Time.” She also wears the dress at the end of the movie for her first dance with the Beast after he turns back into the Prince. For a casual look inspired by Belle’s gold dress, I used a simple yellow dress with ruffle details on the top and slightly off-the-shoulder sleeves. For accessories, I chose a clock necklace, reminiscent of Cogsworth, and a “Bonjour” ring, since Belle is French. For a formal look inspired by Belle’s amazing yellow ballgown, I chose a gorgeous yellow gold dress in an elegant fabric. I also chose a rose-shaped clutch, simple peep-toe shoes, and a teapot necklace (like Mrs. Potts!). 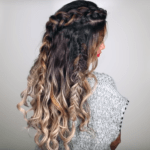 This ensemble will have you looking and feeling like a princess yourself. 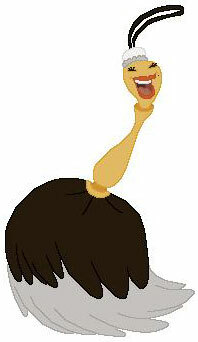 Although she doesn’t have a huge role in “Beauty And The Beast,” I’ve always loved the Feather Duster. In case you don’t remember, she is a maid in the castle that is transformed into a feather duster by the enchantment, and she is also Lumière’s feisty girlfriend. For an outfit inspired by the Feather Duster, I chose a dazzling strapless dress with a skirt that mimics her feathers. Since the dress is made out of tulle and not real feathers, I added feather earrings for a final touch to the outfit. 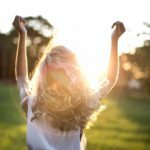 Are you inspired by Belle? Which Disney characters would you be interested in seeing posts about in the future? 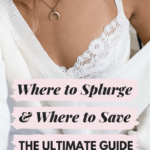 I want to know what you think, so be sure to leave your thoughts in a comment!